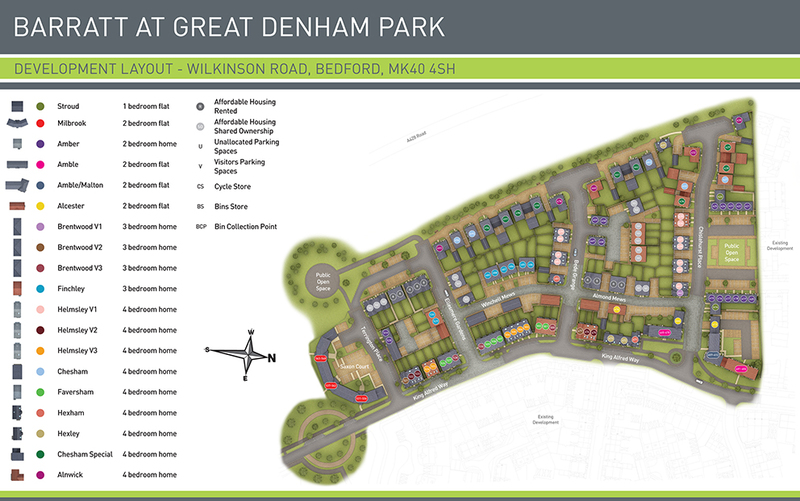 Find your new home at Great Denham Park based on the outskirts of Bedford where a selection of 2 bedroom homes are available. 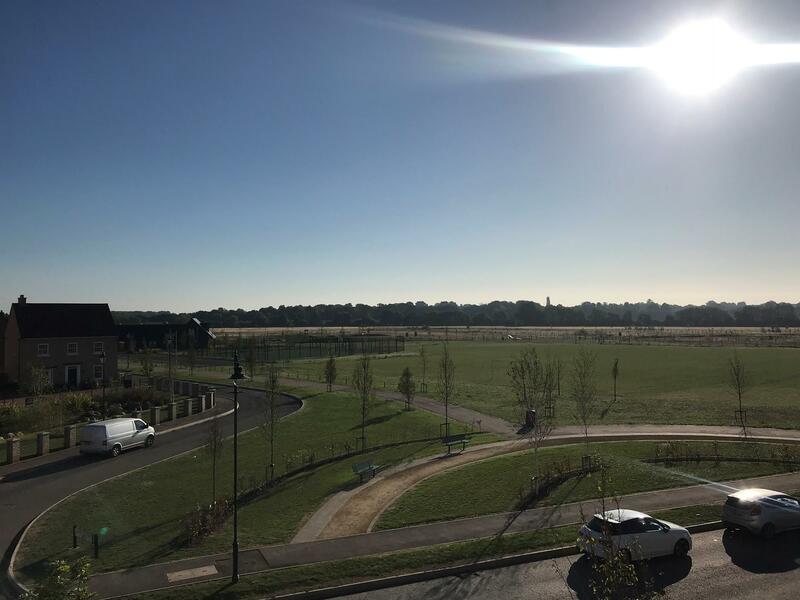 It is perfect for first-time buyers and families with excellent commuter links and amenities on your doorstep, including a bar and restaurant within walking distance. Terms and Conditions: Available on new reservations only, up to the value of £1,500. Must reserve by 15th May 2019. If the plot has these items as spec, a £1,500 deposit contribution can be offered. 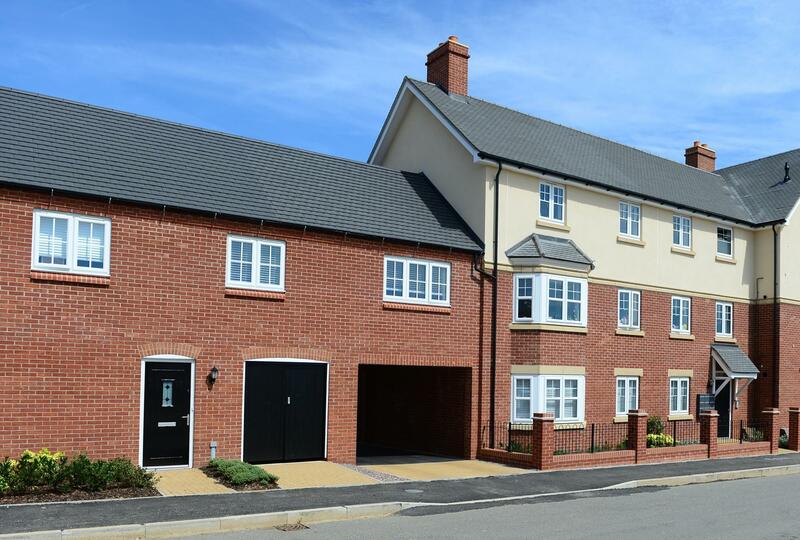 Available on plots 547, 548, 545, 546, 531, 532, 543 & 544. 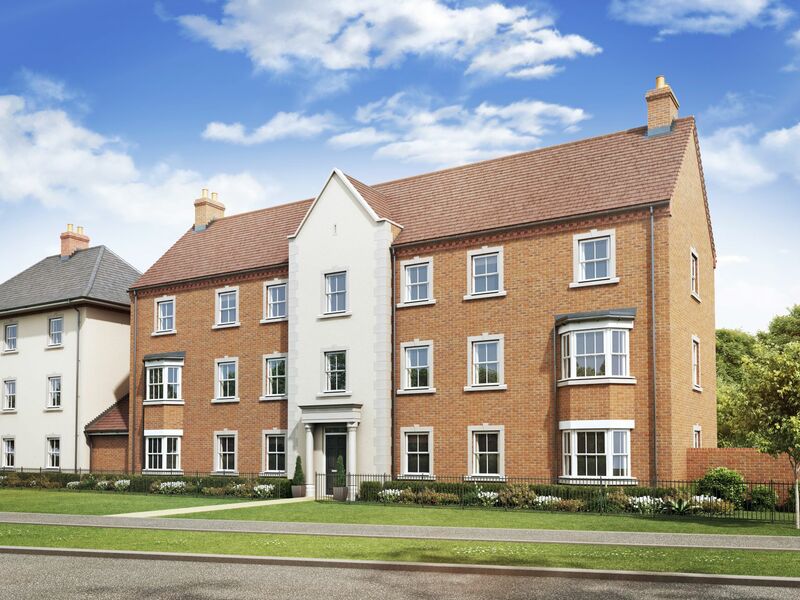 The Alcester is an attractive first floor, 2 bedroom coach house offering an open-plan lounge , kitchen and dining area for flexible living. 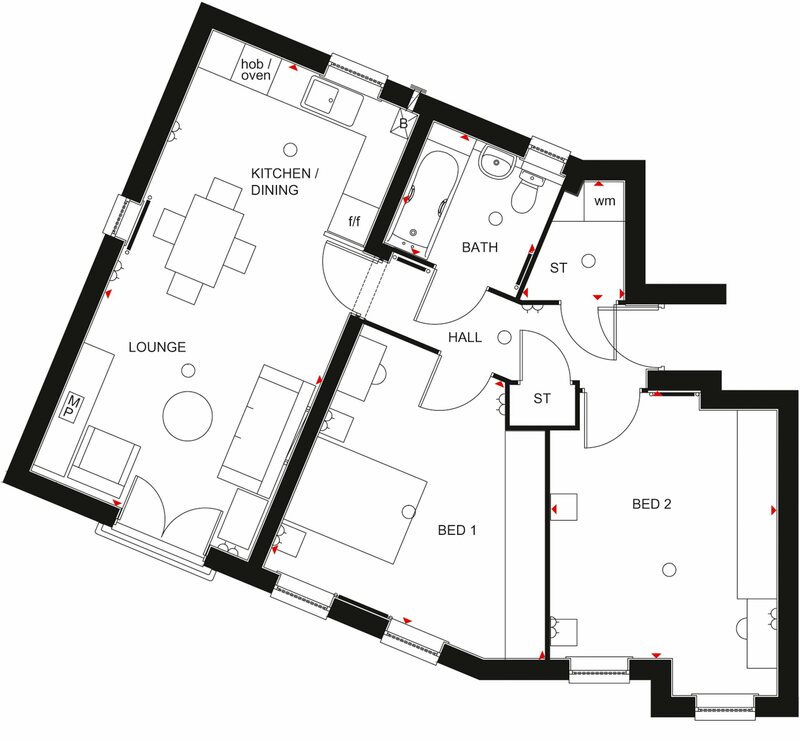 The master bedroom has an ensuite, a further double bedroom and bathroom. 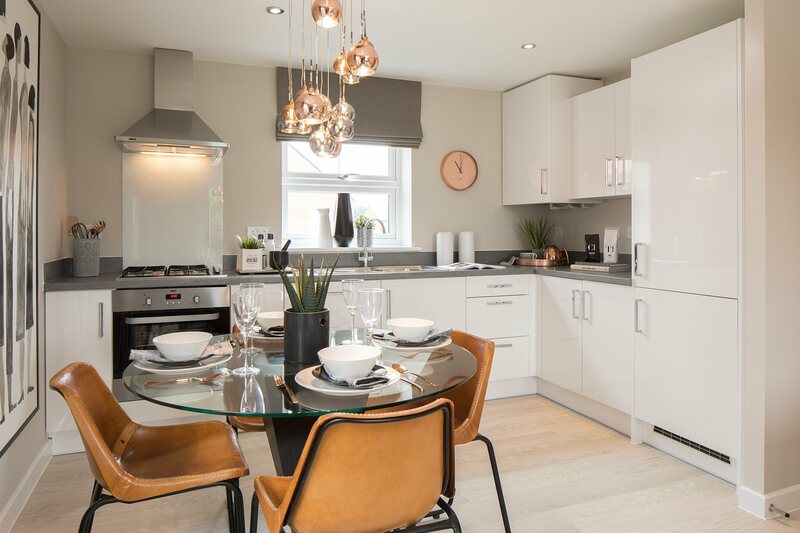 The Amble is a spacious two bedroom apartment offering an open-plan lounge, kitchen and dining area. 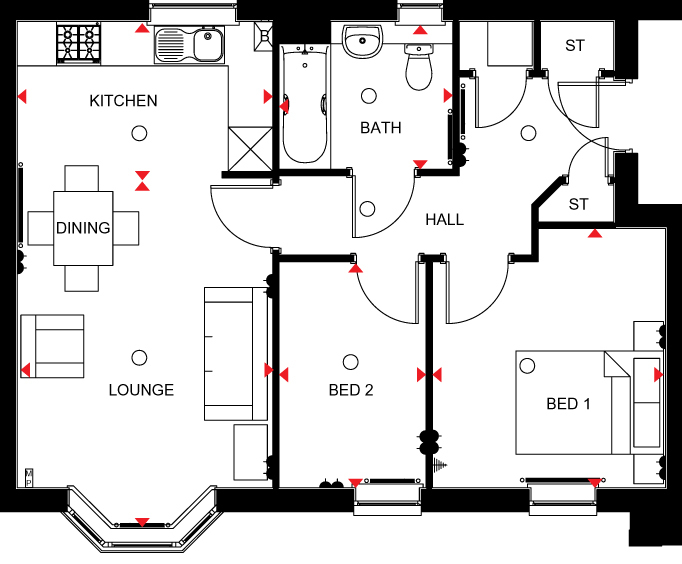 There is a double bedroom, single bedroom and main bathroom. This apartment also comes with plenty of storage and off-road parking. 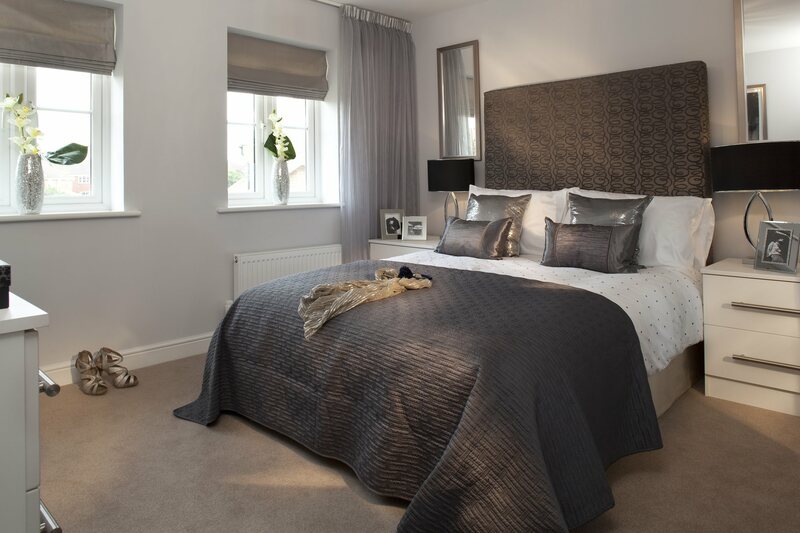 The Malton Apartment features two double bedrooms with an en suite to the master bedroom and a further bathroom. The open-plan living space features both living and dining areas and a modern fitted kitchen. 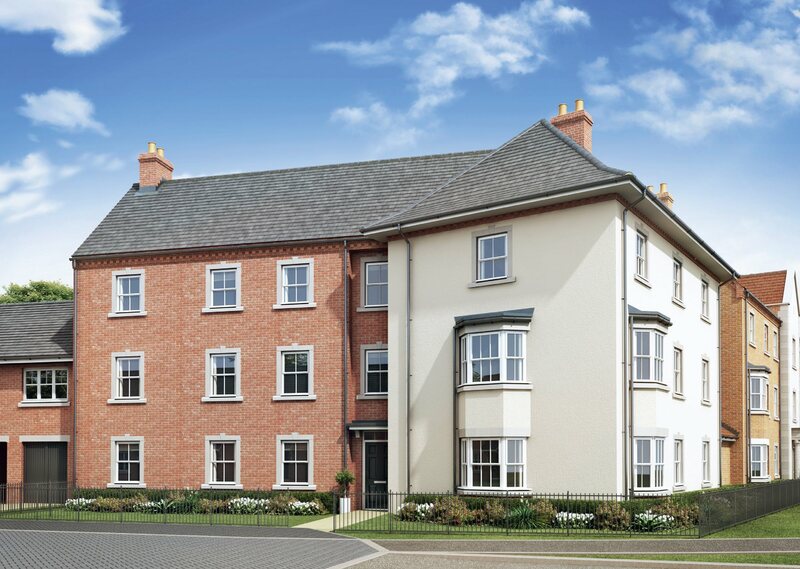 These apartments are perfect for first-time buyers looking to get onto the property ladder. A thoughtfully designed two bedroom apartment perfect for a first-time buyer or investor. This property offers an open-plan lounge, kitchen and dining area; perfect for modern living. 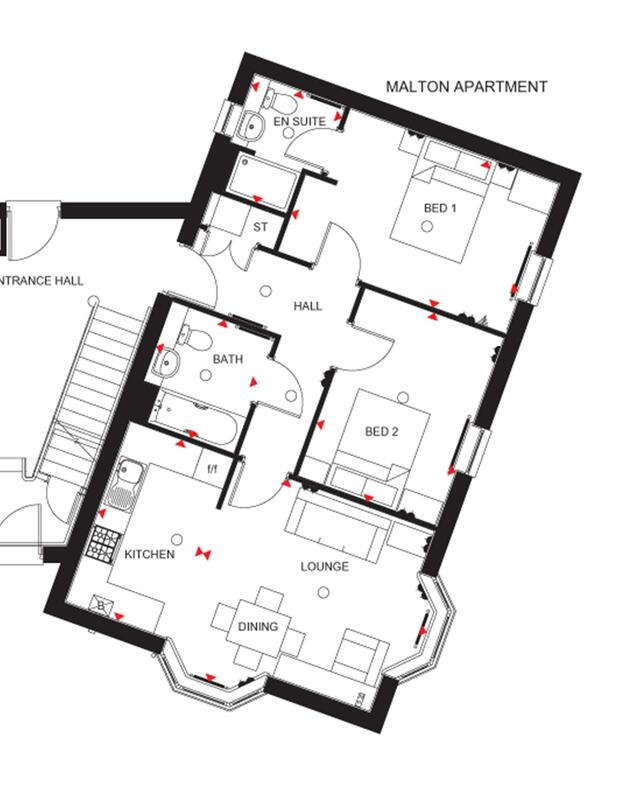 Ground floor apartments have one double bedroom, and one single bedroom. 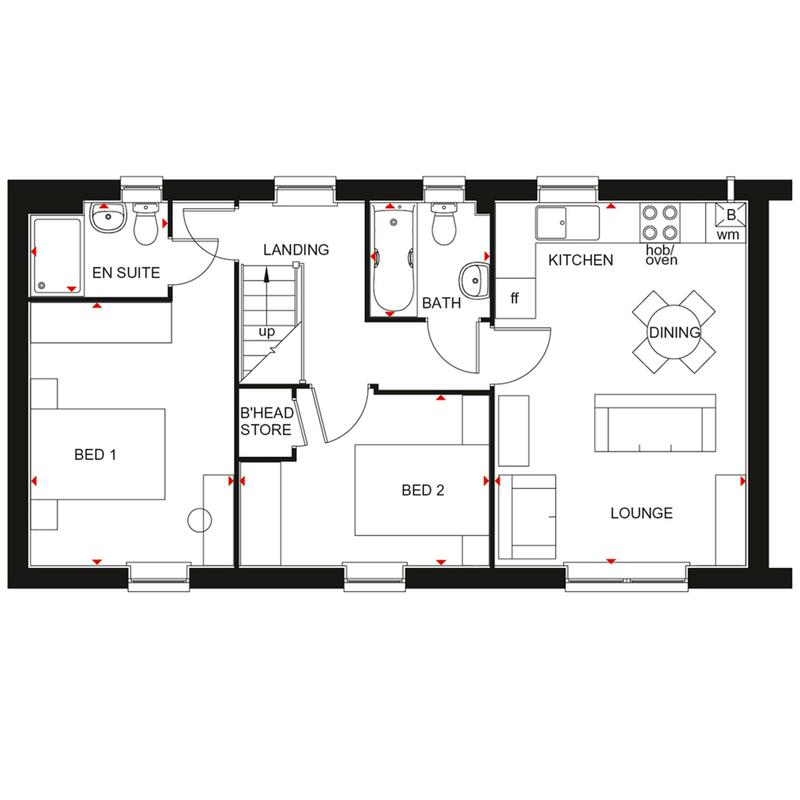 First and second floor apartments have two double bedrooms. There is also a modern bathroom.